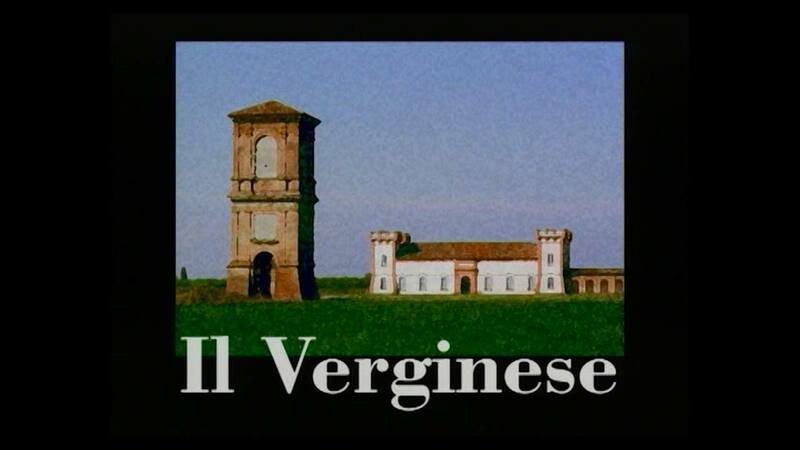 The name of the residence is presumably linked to the canal, or “Verzenese” ditch, that flowed through several parts of the agricultural estate. To date, there is no certain information on the exact chronology of the foundation of the structure; the first documentary evidence refers to the last three decades of the fifteenth century, when the administration of the entire property was granted to Sigismondo Cantelmo di Sora, one of the most respected noblemen of the Este court. In 1534 Alfonso I d’Este gave the property to Laura Dianti, to be then passed on to their two sons. It was Dianti who encouraged the renovations that transformed the original palace into a slightly elongated rectangular building with four crenellated towers at the top, which are still visible today. In 1569 a small church was built and research has provided us with many details about the area surrounding the palace, which was the operational centre of the estate, coordinating the highly profitable agricultural, dairy and livestock activities of the neighbouring lands. A wealth of detailed information has been discovered concerning the garden or vegetable patch, with fruit trees arranged in specific geometric configurations on the lawn. In 1590 Cesare d’Este, grandson of Laura Dianti and future Duke of Modena, gave the estate to the Picchiati family. In May 1771 the Bargellesi brothers took over the administration of the Verginese estate from the Picchiati family, commissioning the last important changes that highlight the structure today, including the porch that connects the residence to the small church and the stucco decoration inside the building. In 1932 it was auctioned and bought by the Cassa di Risparmio di Ferrara (Ferrara Savings Bank), who sold it to the Fontana family. It remained in their possession until 1972, when the entire structure was donated to the Provincial Administration of Ferrara. The importance of the natural environment found in documentary sources was fundamental to the landscaping project for the garden, located between the building and the dovecot tower, completed in 2006.